The Duomo is incredible, beautiful, so lighty! Very unusual structure in an intereting square. Not as busy and more accessible than the Milan Duomo, which off course is a more more popular destination. From the outside this Duomo appears to be very large, but not very impressive from any side. The real beauty is on the inside where there is beautiful marble, a marble pulpit, a beautiful altar, and a saint under glass. Again another stunning building in a stunning location. 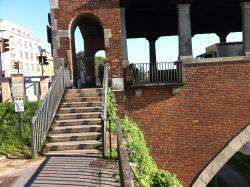 We cannot say how impressive Pavia is to look around. If you are in the area, everything is easily walkable and not to be missed. Paris centre does not have so many attractions, so this is definitely the most impressive landmark, a huge construction, impressive from all sides. 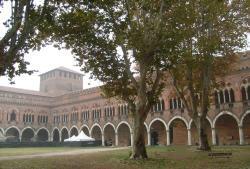 I loved everything about Pavia. 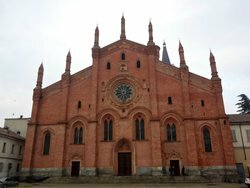 I walked by Duomo Di Pavia on my way to the river and it was lovely. Really worth it checking it out. Very unusual structure in an intereting square. Interior is tall, white and bright with interesting roof structure and painted areas. Very peaceful place to visit. 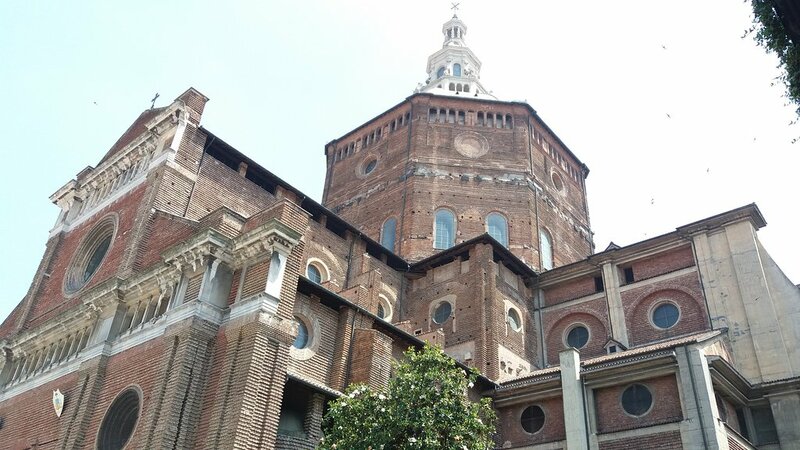 Get quick answers from Duomo Di Pavia staff and past visitors.